In this article we will discuss about the various centers of triangle. In SSC CGL exams 1 or 2 question generally come in exam from this chapter. 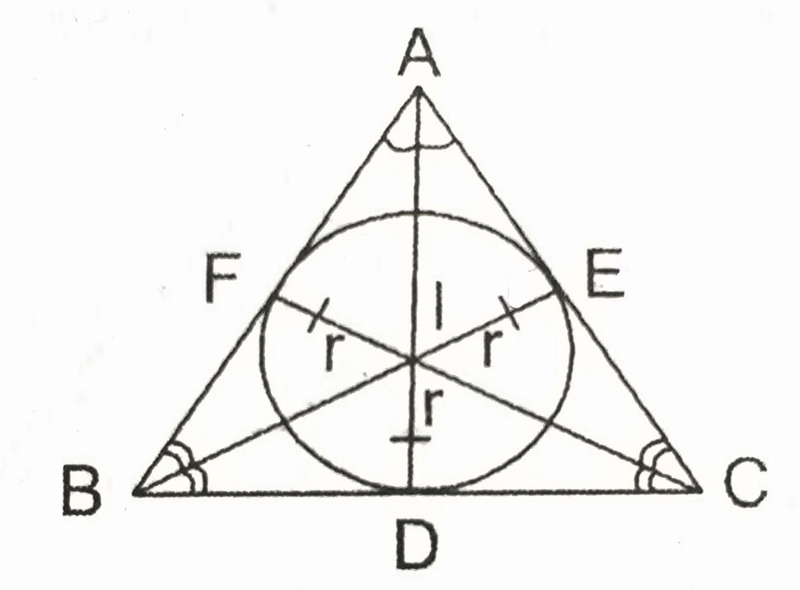 The point of intersection of the perpendicular bisectors of the three sides of a triangle is called its circumcentre. The distance between the circumcentre and the three vertices of a triangle is always equal. Right angle triangle: Lies at the midpoint of the hypotenuse. It is the point of intersection of all the three altitudes of the triangle. Acute angled triangle: lies inside the triangle. Obtuse angle triangle: lies outside the triangle on the backside of the obtuse angle. 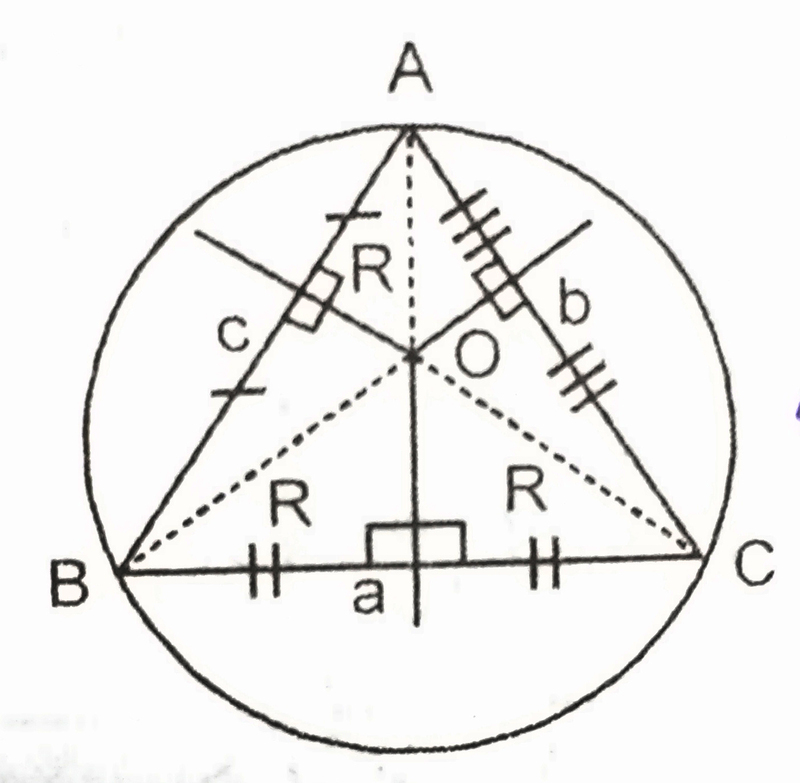 Orthocentre and circumcentre lie opposite to each other in obtuse angle triangle. Right angle triangle: lies on the right angle of the triangle. 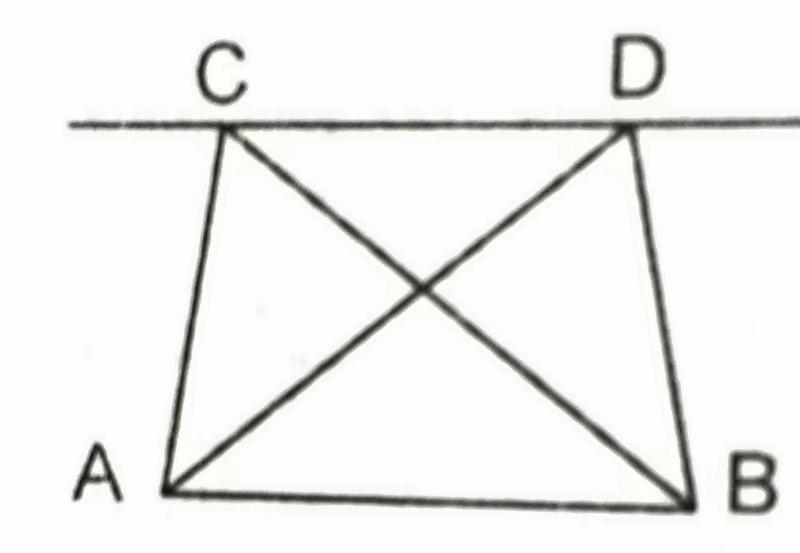 It is the point of the intersection of the three median of the triangle. 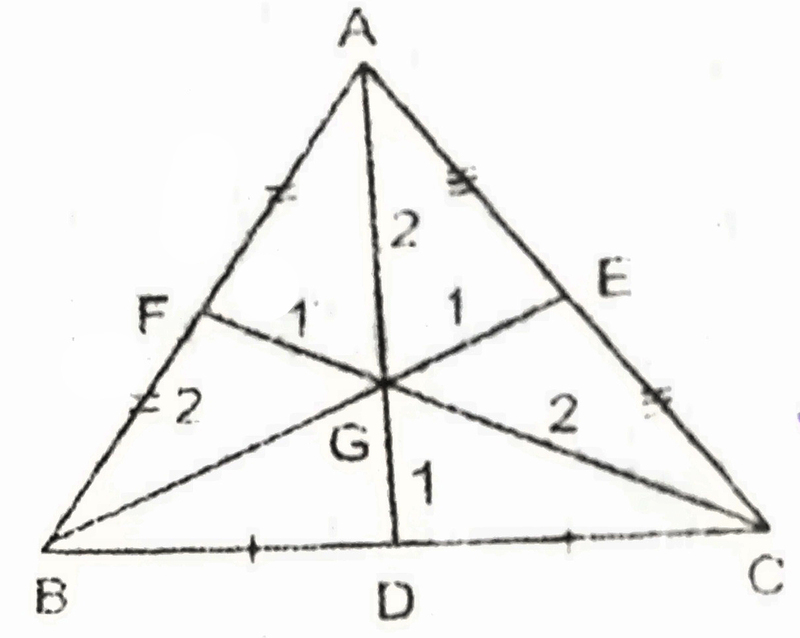 It is denoted by G.
A centroid divides the area of the triangle in exactly three parts. A line segment joining the midpoint of the side with the opposite vertex is called median. 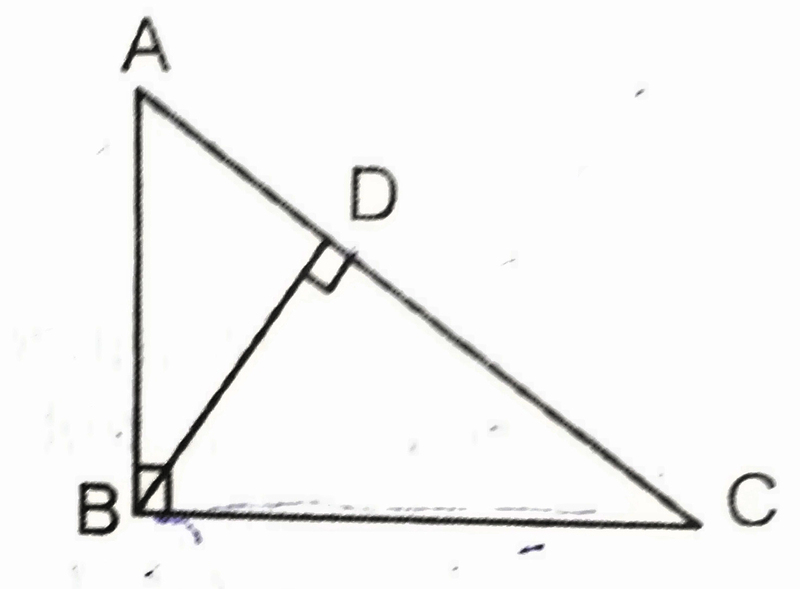 Median bisects the opposite side as well as divide the area of the triangle in two equal parts. 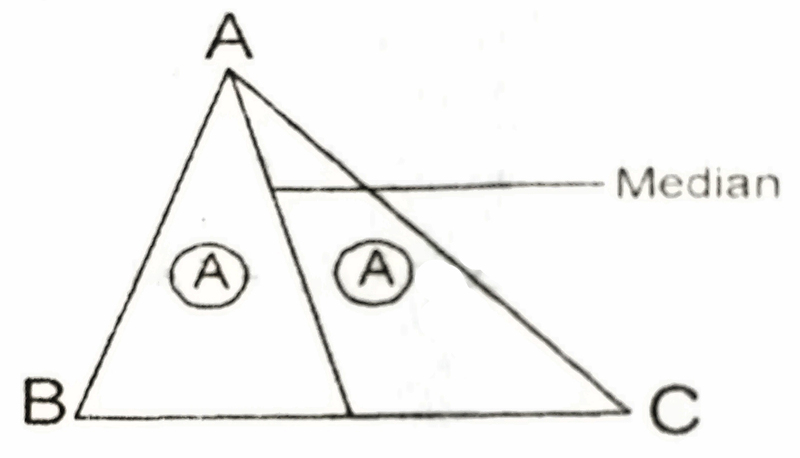 (2)The ratio of the areas of the triangles with equal bases is equal to the ratio of their heights. 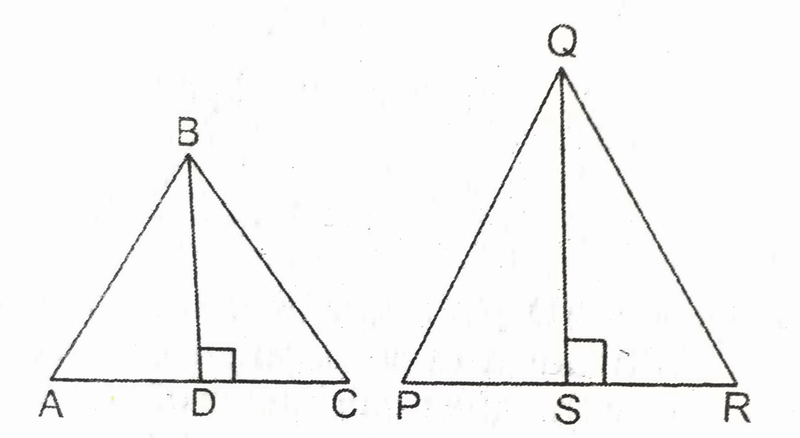 (3)The ratio of the areas of two triangles is equal to the ratio of products of base and its corresponding sides. (4)If two triangles have the same base and lie between the same parallel lines then the area of the two triangles will be equal. 6)Sum of any two sides of the triangle is always greater than the third sides. 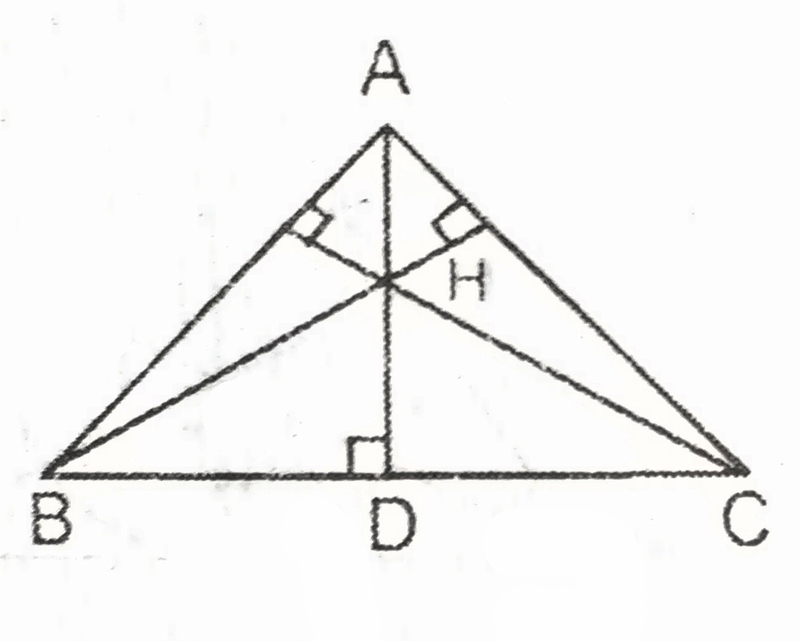 (7)The difference of any two sides of a triangle is always less than the third sides.